He is an actor, a model and you guessed right an Instagram juggernaut. And his name is Nicholas Kevin Stanley Yunge-Bateman, professional and better known as Nick Bateman. In fact, this former martial arts trainee and winner of 4 major world titles in 15-17 age division of the National Blackbelt League is nothing short of a success story. Nick Bateman is a Canadian actor and model known for his dashing looks and irresistible charm. Also, he was the face of countless commercials and brands which made him a popular face in and around Canada. Furthermore, Nick was born in Burlington, Ontario, back in 1986 . He was a very active kid and by the age of 4 got involved in karate. And, in the following years, Nick won several championships and excelled in this form of martial arts. At the age of 20, he graduated from the University of Capilano, Vancouver following which he founded and operated a karate school for 3 long years. Later on, Nick got interested in the fashion industry and took up modeling which was the turning point in his life. 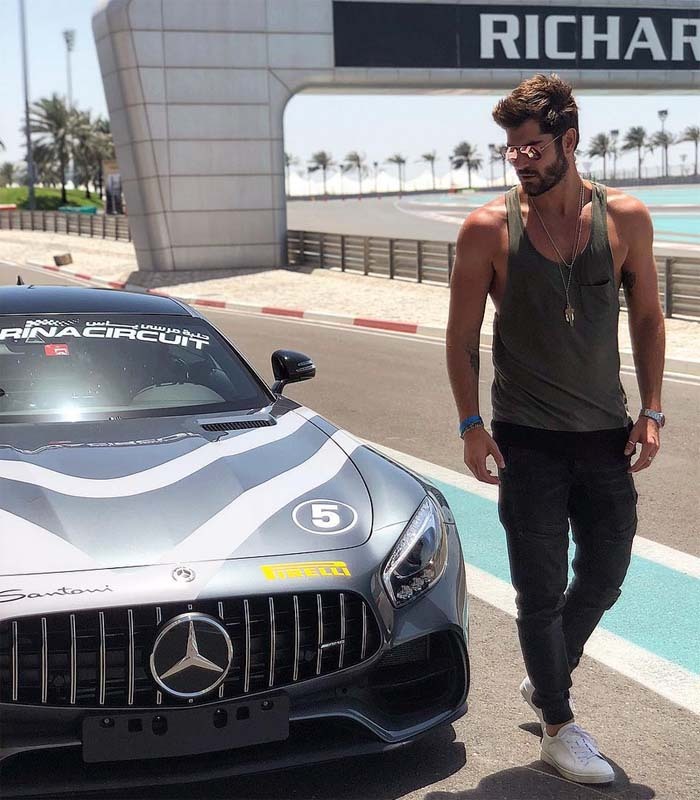 Nick Bateman’s biography tells us about his positive outlook towards life and how his lifestyle inspires millions of people across the globe. He is a social media influencer with a huge fan base on various social networking sites especially Instagram. As a matter of fact, Nick Bateman Instagram followers currently stand at 6.6 million. Additionally, his perfect stubble and exceptional body are hard to ignore; and there are thousands of fans who die to meet him in person. Apart from the looks, Nick’s personality and sense of humor add the finishing touch to his positive aura. His Instagram posts receive thousands of likes within minutes making him one of the few men with such a fast-growing fan base. Likewise, he is a hardworking man and maintains a very disciplined life. As a martial arts expert and gym trainer he frequently shares authentic information regarding diet and supplements. Consequently, he is the perfect package with impeccable aesthetics and sound business knowledge. Below is Nick’s Instagram – be sure to follow. When it comes to Nick Bateman’s age as we already mentioned, he was born in 1986 which is difficult to notice due to his toned body and a radiant glow on his skin. The first impression someone gets of him is that of a recent college graduate. His zodiac sign is Scorpio. In 2011 he entered the movie industry with the blockbuster “Hobo With A Shotgun” alongside actors Ruger Hauer and Gregory Smith. Also, in 2015, Nick Bateman’s movie “Tapped Out“, became one of the best action-filled movies in 2014. Recently, he played a leading role in the romantic comedy drama “How-To-Be-Single“. Apart from movies, he has made appearances in tons of television soaps such as Originals, Space Janitor, Just for Laughs, etc. Standing tall at 6 foot 2 inches, Nick Bateman’s height is rightly making the ladies go weak on their knees. His amazing height and sculpted physique make him the perfect specimen of a male model. Additionally with respect to karate, his height makes a significant difference giving him better reach and movement. 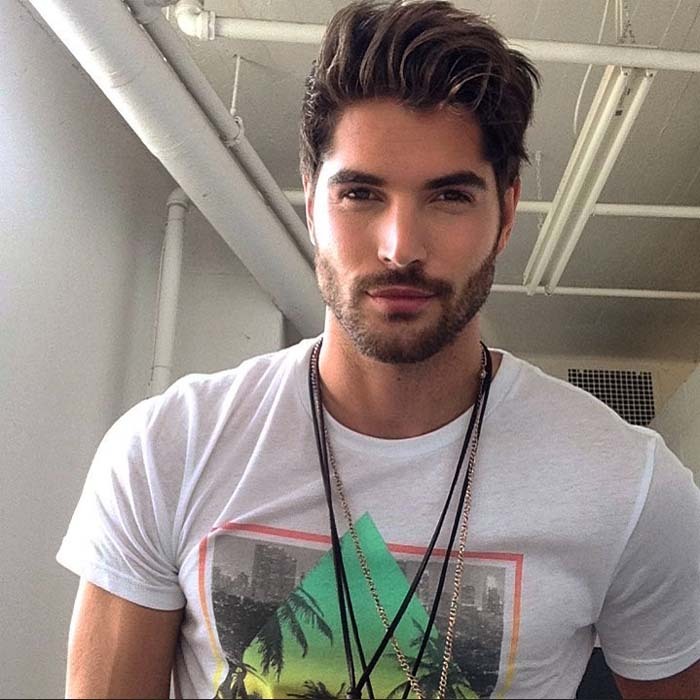 There has been several speculations and questions asked on social media and online forums if Nick Bateman is gay. However, there’s no hard evidence to show that Nick is gay. In fact, Nick on his part has not confirmed or refute these speculations. Although he is often transparent about his life through on social media. But the details of his relationships with people were vague until 2008 when he made it official that he was in a relationship with Maria Corrigan. Nick Bateman’s girlfriend, Maria is a popular actor and model from the United Kingdom; and came across Nick on Instagram as both have similar careers and huge fan following on the social networking platform. Likewise, Maria has played been a part in several movies out of which Over and Out and “Upon a Crocus Cloth” are the most popular ones. Nick’s perfect looking face and chiseled body makes him the ideal model and attracts tons of major global brands. As a matter of fact, he has been featured in magazine covers and worked with international brands like Calvin Klein, Abercrombie & Fitch, Jockey and many others. Currently, he is also a social media sensation with a huge fan following. Also, Nick Bateman’s modeling years were mostly spent in New York, Miami, and Milan. Nick carries a conservative look that perfectly suits him. With intricately shaped stubble and hair spikes, he looks no less than a Greek God. He has maintained different hairstyles over the past few years. 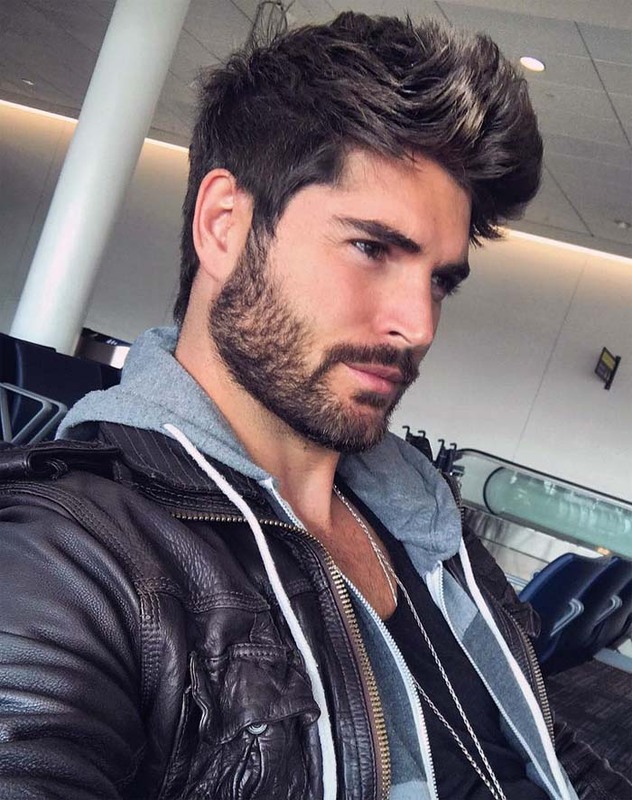 Nick Bateman’s hairstyle has no fades and no use of modern techniques; which shows that his hair stylist is an expert with scissors and prefers them over clippers. Therefore, anyone who aspires to get a hairstyle similar to that of Nick should look for a hair stylist with a traditional touch. Certainly, Nick’s fast-growing status on Instagram and Facebook is projected to make him a global icon in the years to come. So what do you think of Nick Bateman? Tell us in the comments box below.